To be the number one Pharmaceutical manufacturing and distribution Company in Malawi and in SADC region. Is to manufacture, distribute and export high quality, efficacious and safe pharmaceutical products to regulated, semi regulated and non-regulated markets. 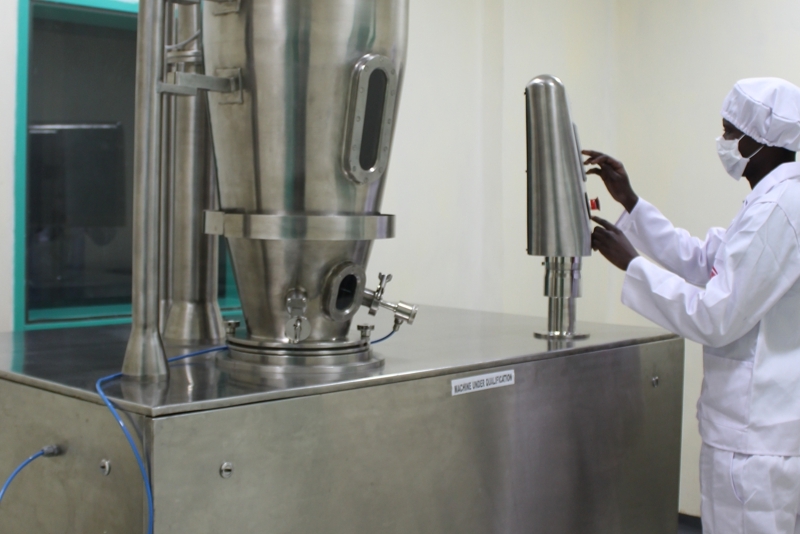 Aimed to be number one Research and Development Laboratories in Africa for developing high quality pharmaceutical products and helping the regulatory authorities to conduct necessary tests in Health care sectors. Crown Pharmaceuticals and Research Laboratories Limited is a Pharmaceutical Manufacturing plant in Maone Park, Blantyre, Malawi. Crown Pharmaceuticals and Research Laboratories Limited is a subsidiary unit of Polypack Limited, a fast growing manufacturer of plastic products in Malawi. Polypack Limited is now the largest manufacturer of plastic products in the countries whose products are also exported outside the country and is ISO 9001:2008 accredited. 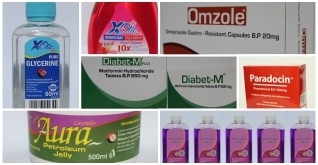 To be the number one Pharmaceutical manufacturing and distribution Company in Malawi and in SADC region with accreditations of Pharmacy, Medicines and Poisons Board (PMPB), Malawi, World Health Organization (WHO), Medicines and Healthcare Products Regulatory Agency (MHRA)-UK and Medicines Control Council (MCC)-South Africa. Our vision is to manufacture, distribute and export high quality, efficacious and safe pharmaceutical products to regulated, semi regulated and non-regulated markets. 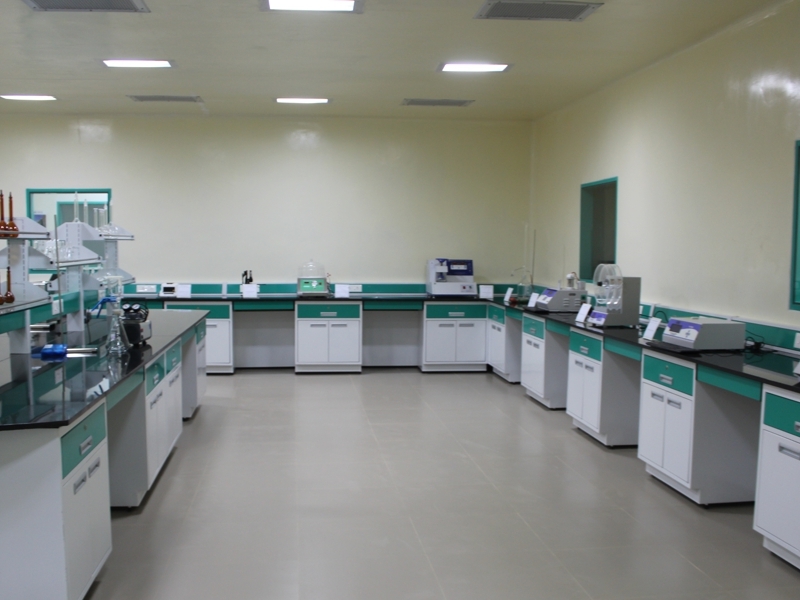 Aimed to be number one Research and Development laboratories in Africa for the development of high quality pharmaceutical products and helping the regulatory authorities to conduct necessary tests in Health Care sectors. Crown Pharmaceuticals targets at reducing the occurence of disease in Malawi and make it a healthy nation. Crown Pharmaceuticals ensures unilateral treatment to all staffs, employees and persons in business with us without disparity in Racism, Religion and Gender.